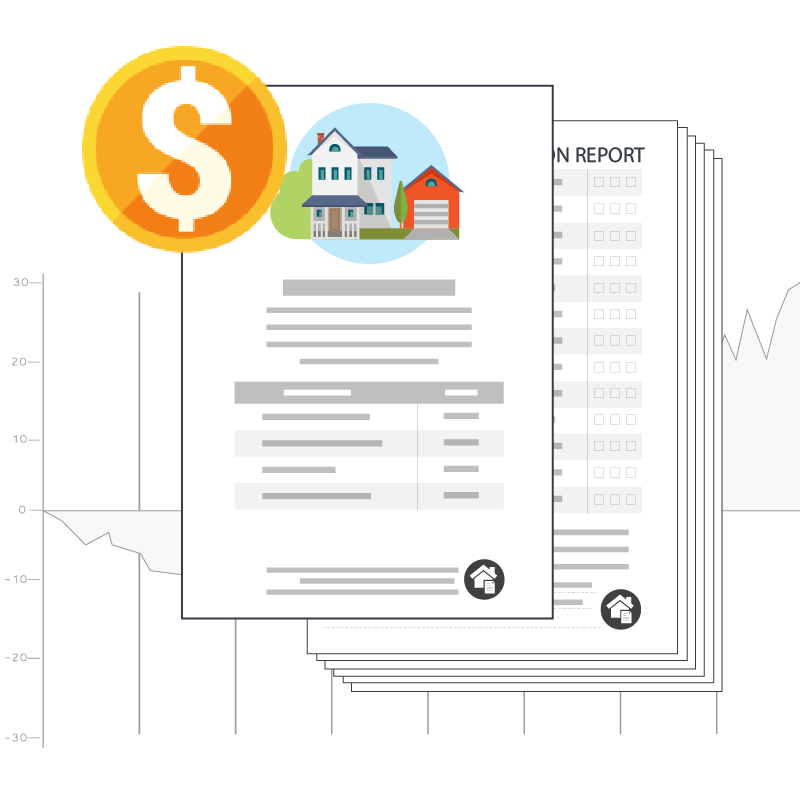 Create visually stunning, data-powered smart documents that look exactly the way you want. The Windward platform provides all the capabilities and tools to create incredibly beautiful layouts and eye-catching designs. You are only limited by imagination. 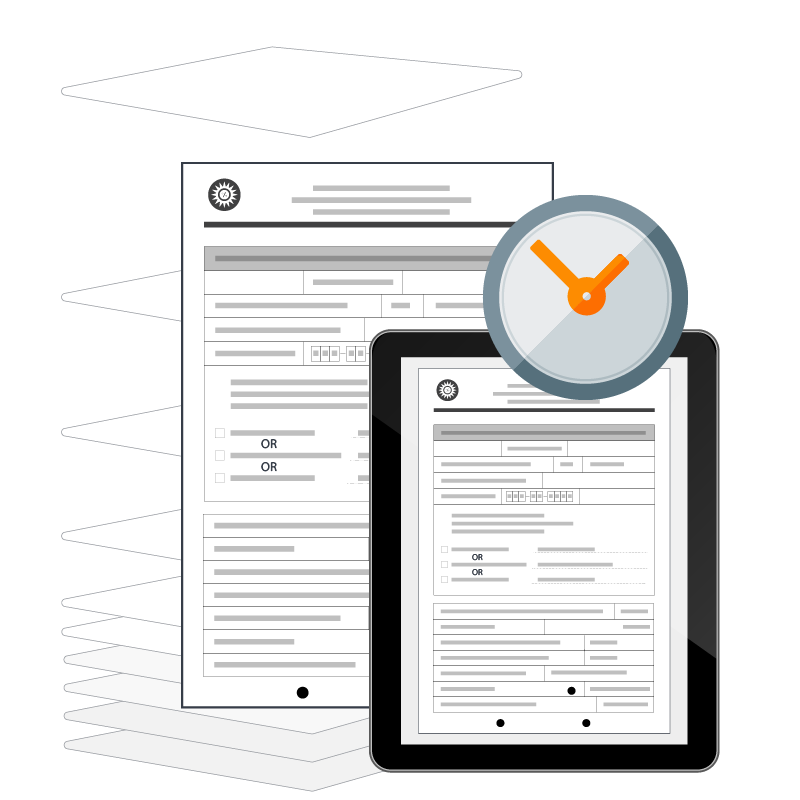 Introducing reporting and document generation for the 21st century. With Windward's conditional logic functionality, you can customize your document content in line so you can easily create personalized documents targeting any audience. Welcome to ‘Smart Documents'. Ready to have your new templates sooner so you can keep up with the speed of business? With Windward’s solution, you can design templates,often in minutes, and don’t have to be a programmer to do it. 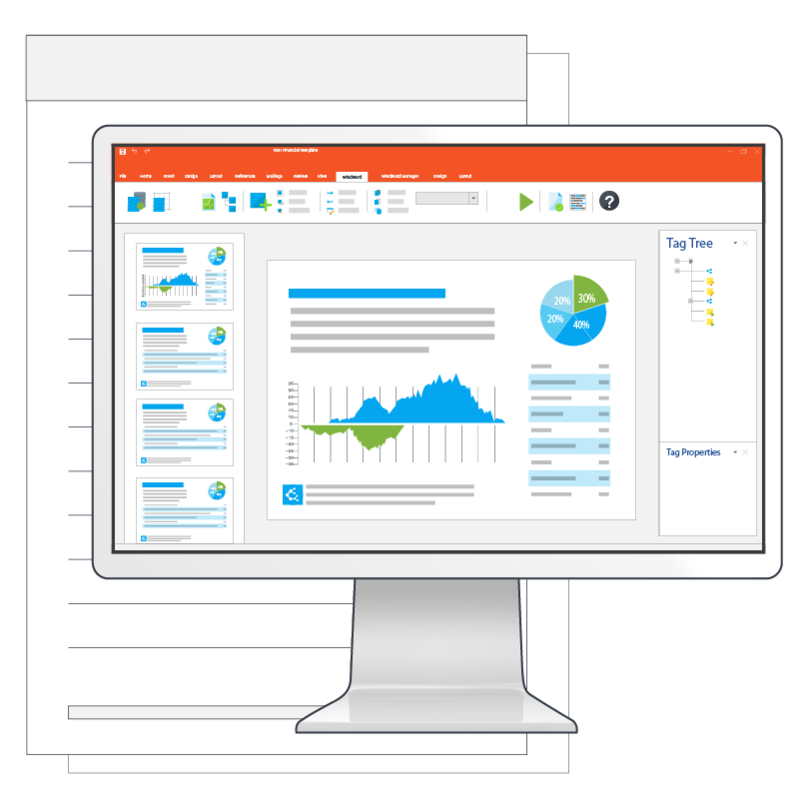 With the ability to design, customize, and edit documents within the Microsoft Office Suite, our platform is designed to make your experience frustration-free from start to finish. 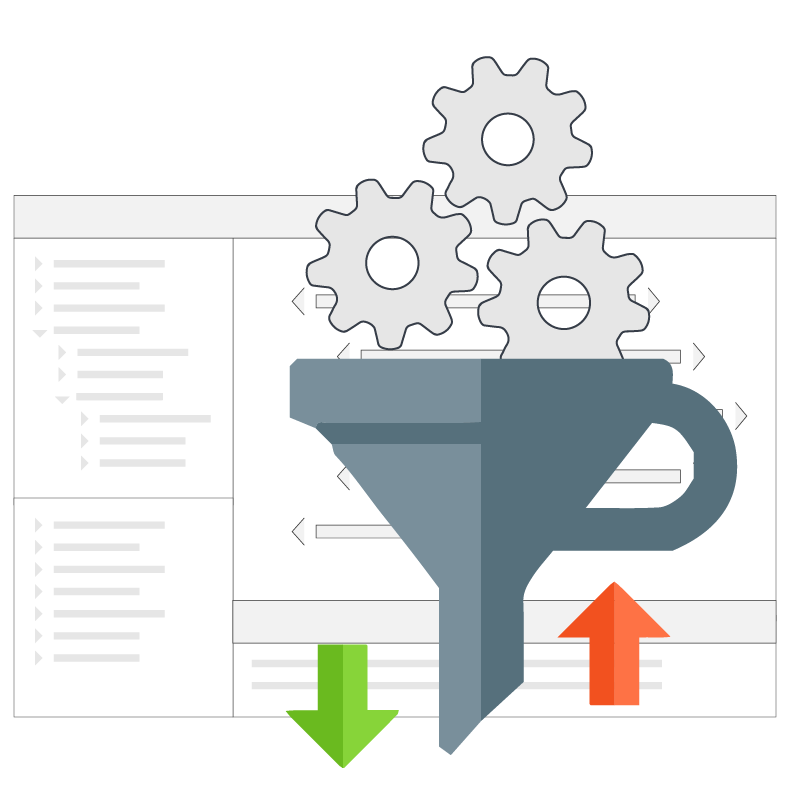 From reducing resources needed for development to overall decreased developer time, we streamline your document generation process and template creation, resulting in significant time and cost savings. Stop waiting to invest in the next big idea. Windward Studios is an industry leading data-powered document generation platform for Individuals, Enterprises, OEM , and System Integrators. 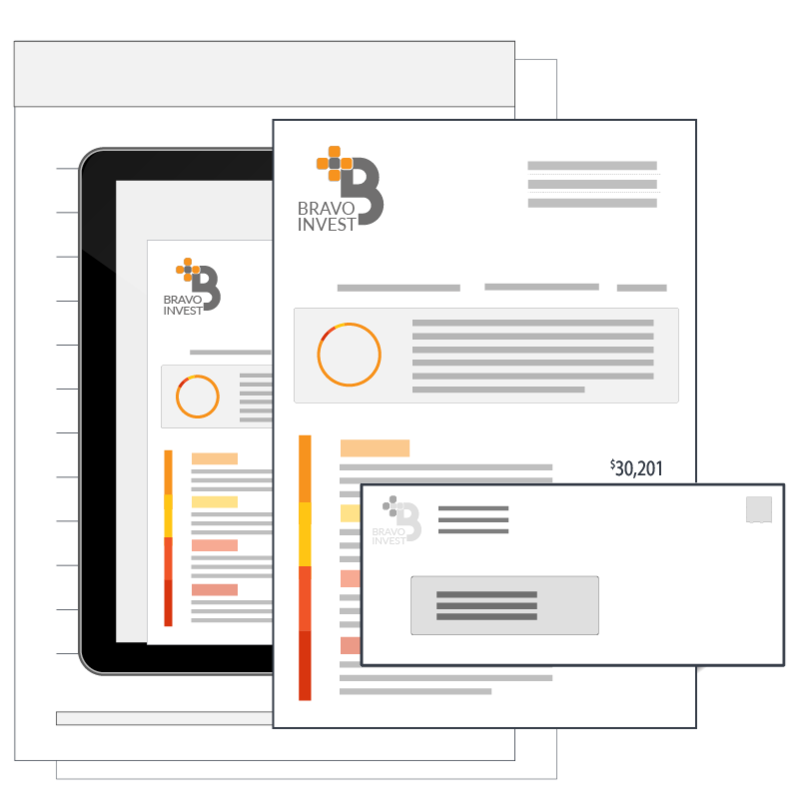 Create visually dynamic documents that look the way you want without the painful hassle and long timelines of legacy and alternative solutions. As a result of the intuitive functionality and dramatic time savings of Windward’s platform, companies and individuals can significantly reduce their costs of tools, time, and labor, freeing up internal resources and budgets to be invested in other important company initiatives. See how Windward stack up!